We are Green Text for a reason…. We recognise that our activities have an environmental impact, and we continually endeavour to reinforce our commitment to manage environmental issues properly within our existing businesses. 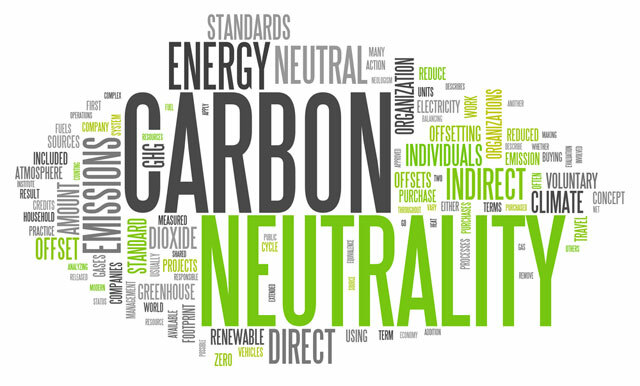 We are proud in saying Green Text is an accredited Carbon Neutral organisation, having achieved accreditation in August 2008. At just 160 characters, SMS may be small but is certainly powerful and a versatile tool for every business. We offset our carbon emissions by investing in global projects that balance our carbon emissions in areas such as renewable energy, resource conservation, waste reduction, and forestry projects. We are a virtual organisation so in simple terms we are all home workers; this means we cut down on unnecessary travel every day, thus reducing carbon emissions. We host the majority of our meetings via online communication channels or the telephone. When we do travel we use public transport wherever possible; as not only is it better for the environment but it can often provide valuable working time. Plus our core business is Green! Sending a text message has the lowest impact on our carbon footprint – in fact it’s almost a carbon free way of communicating – so if you’re looking for ways to make your business greener, Text messaging is a big step in the right direction. Green Text provides a range of easy-to-use web and email based applications enabling businesses and public sector organisations to send text messages simply, quickly and inexpensively.